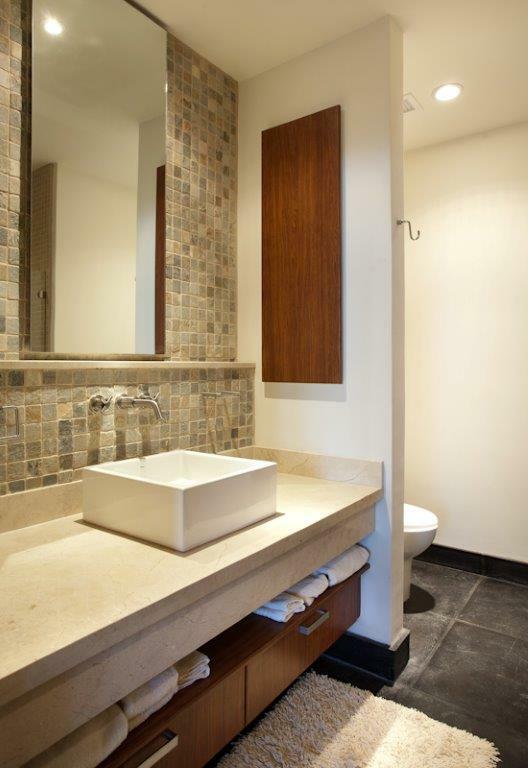 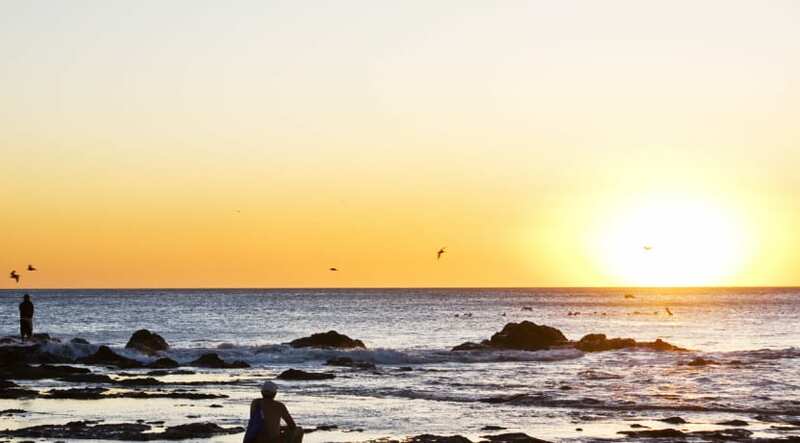 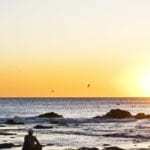 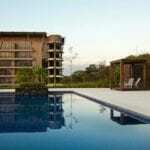 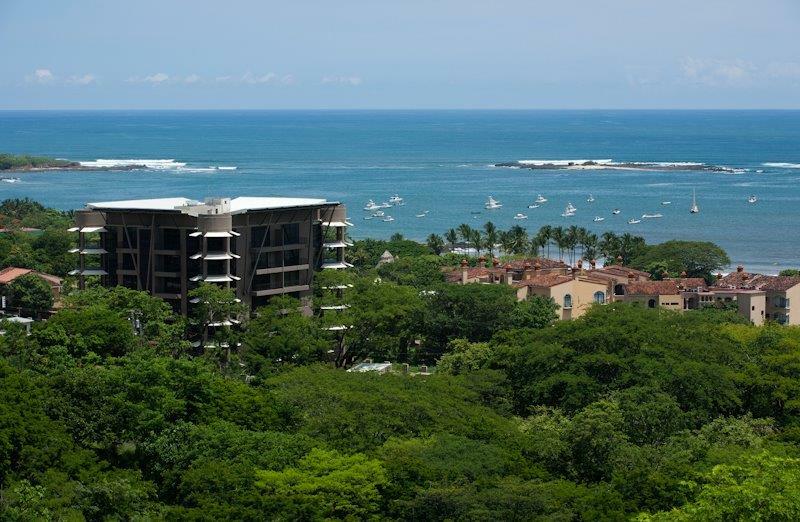 La Perla Tamarindo is one of the most attractive condo developments in the area ! 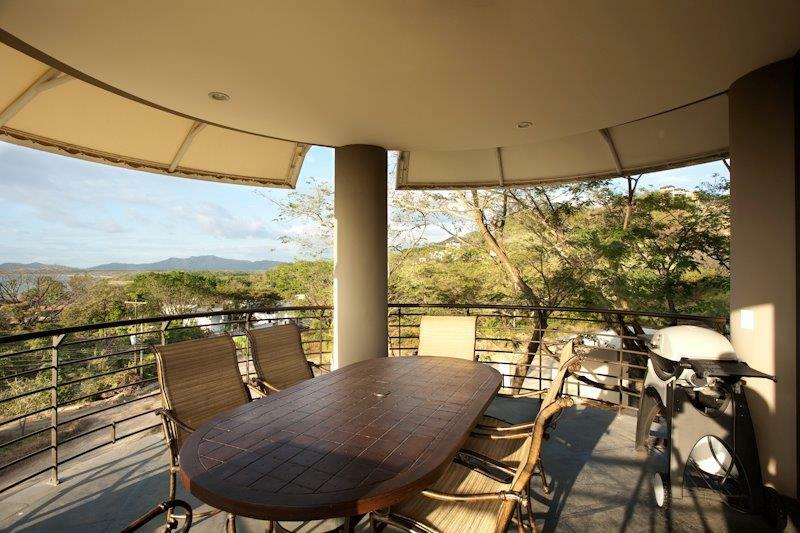 Located only a few minutes to the beautiful beach of Tamarindo and the center of town, the location of this unit is one of its main attributes ! 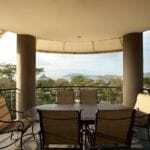 This gorgeous 3 Bedroom, 3 Bath, 2,200 SF property is elegantly furnished and is located on the 2nd floor of the building, facing west which gives you the opportunity to look directly at the beautiful Tamarindo sunsets. 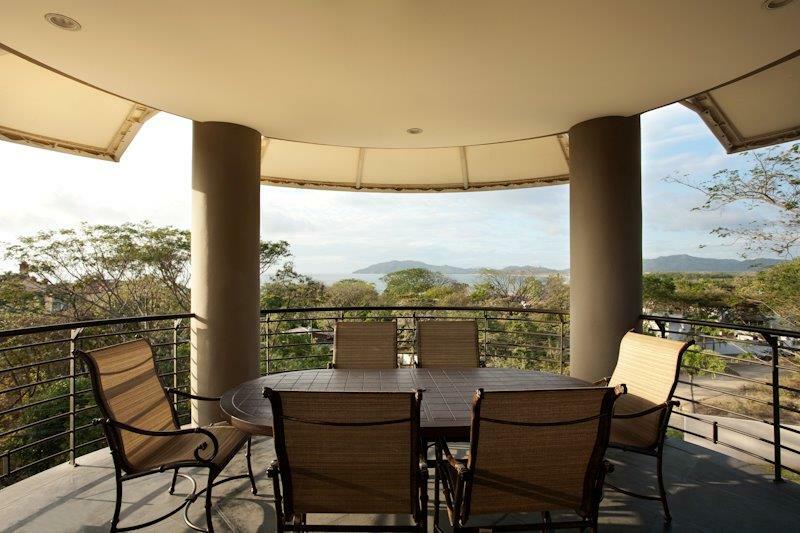 There are three spacious balconies that give you the opportunity to enjoy the view on the ocean, jungle and local wildlife. 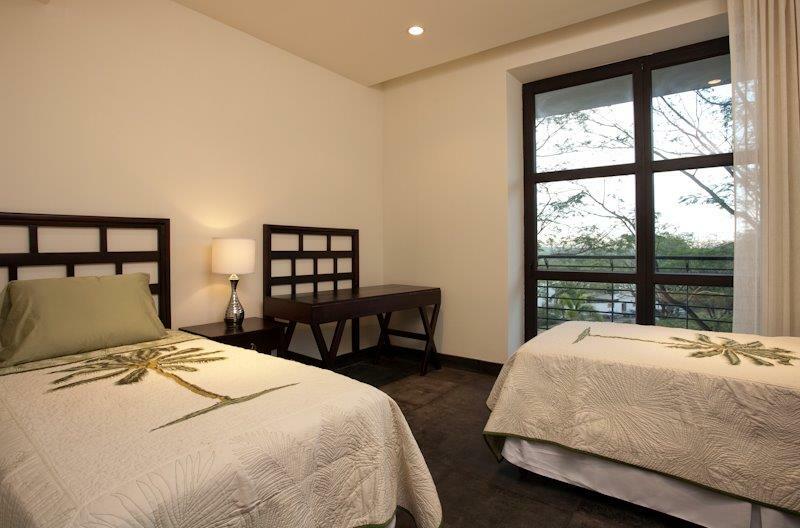 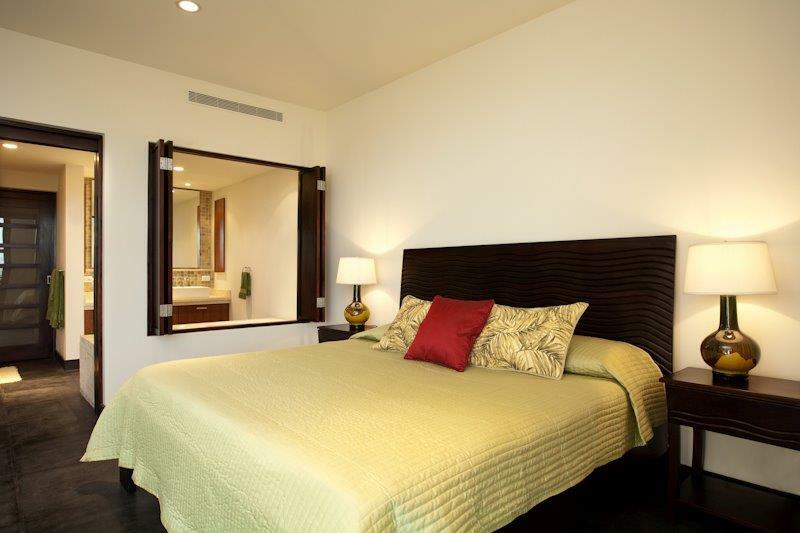 Each Bedroom offers generous space and the entire condo features floor to ceiling glass to appreciate the surroundings. 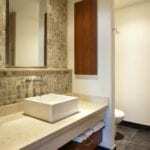 The master bedroom is vast and its bathroom features a garden tub and dual vanity as well as walk-in closet and lockout owner closet. 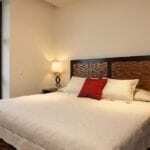 The guest bedroom has a Queen bed and the 3rd guest bedroom offers two twin beds. 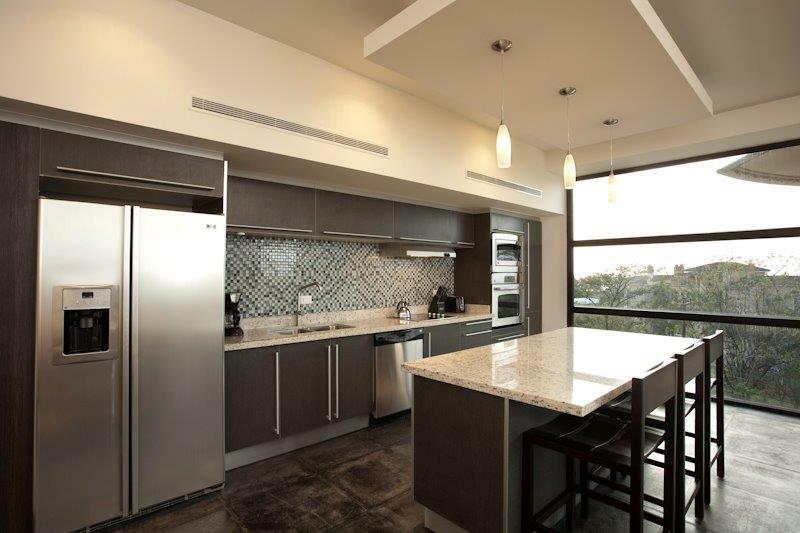 The large, gourmet kitchen is fully stocked with all utensils and cookware, granite countertops, wood cabinets, stainless steel appliances and washer/dryer. 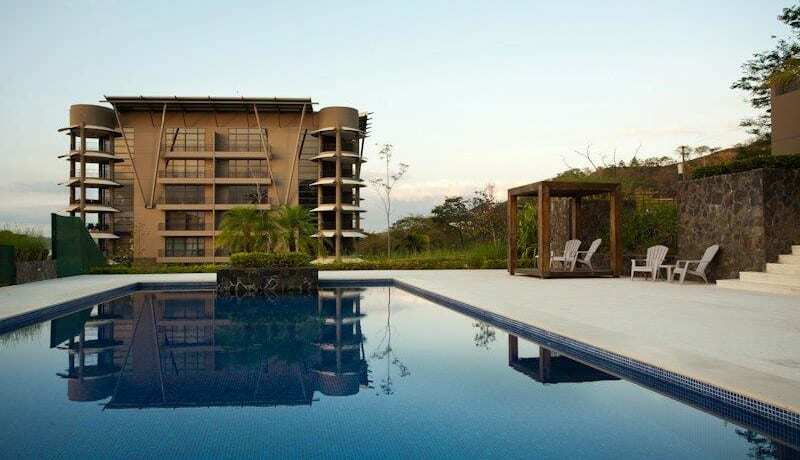 The unit features central A/C and is connected for cable, phone, and WiFi as it currently operates as a vacation rental and second home for the owners. 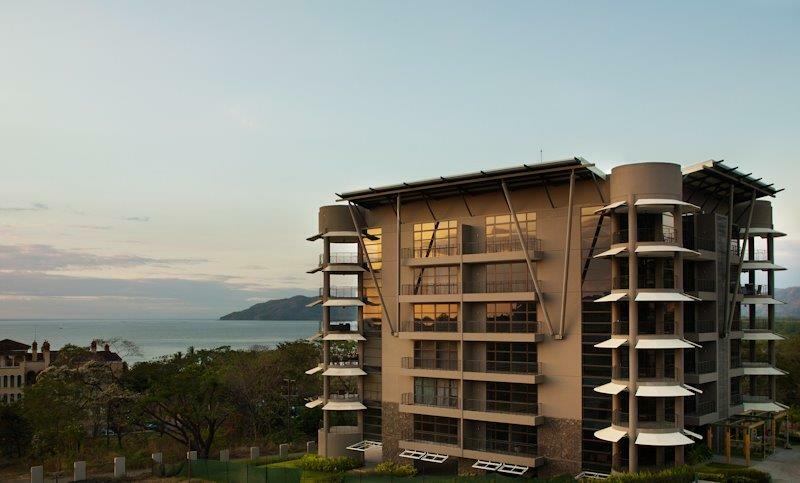 Other highlights of the complex are parking underground, elevator access, community pool with an ocean view as well as 24/7 security. 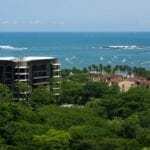 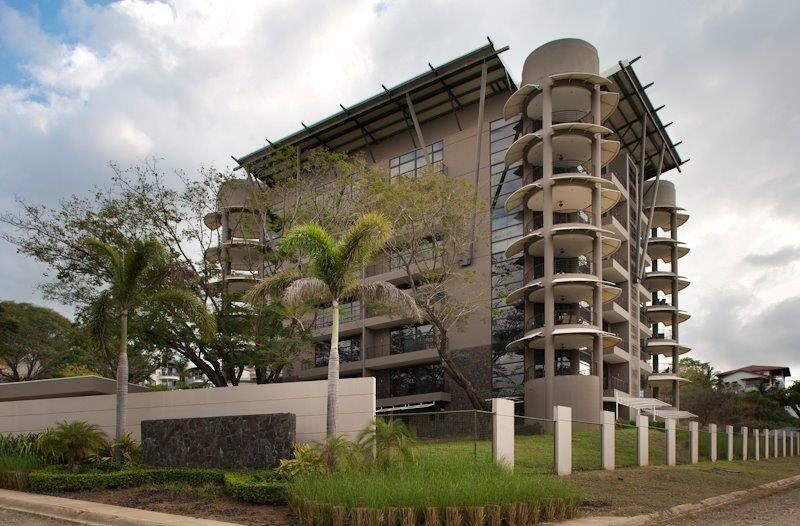 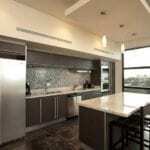 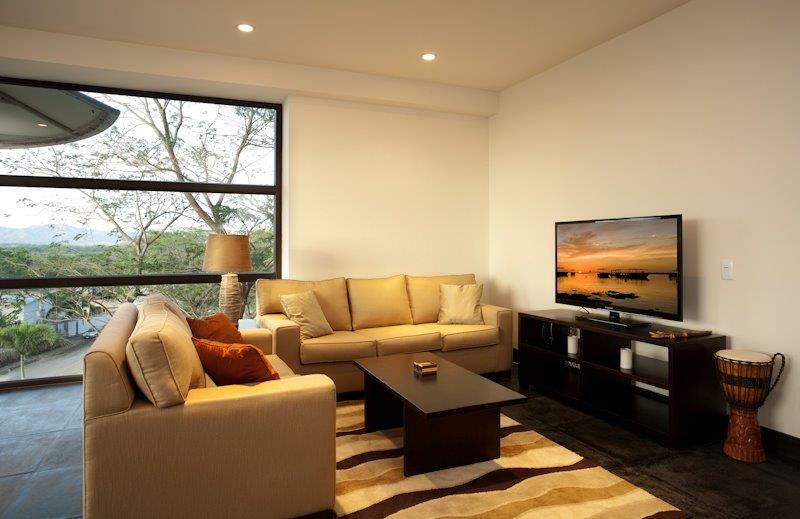 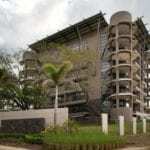 This stunning condominium is sold fully furnished, turn-key. 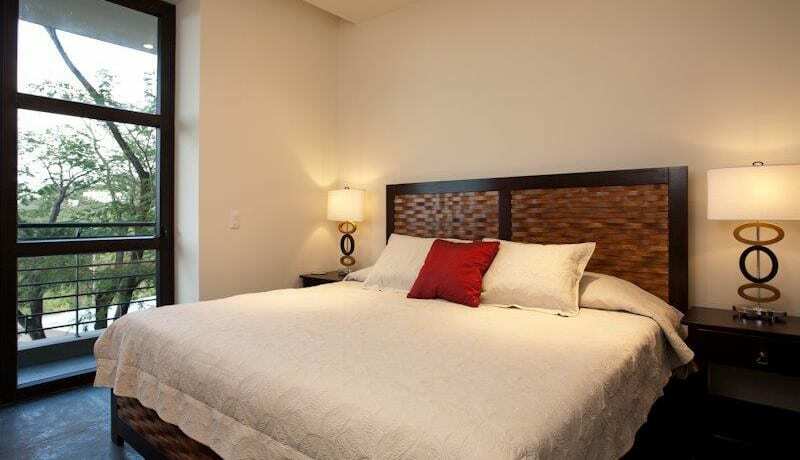 The HOA fees are $599/month. 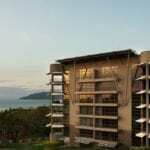 Offered at $499,000, this is the best deal in this beautiful complex !